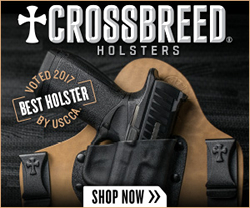 Bunnel, FL – (HolsterVault.com) – FAB Defense is pleased to announce the latest addition to their Scorpus holster lineup, the Covert. 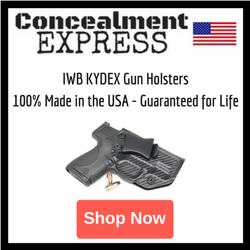 The Covert has been designed to be a single solution holster that is thin and comfortable while being compatible with nineteen different pistols. Advanced polymer manufacturing techniques and materials ensure the Covert is thin, light, flexible and durable. The unique curved back eliminates sharp edges against the user’s body which provides for comfortable carrying throughout the day. 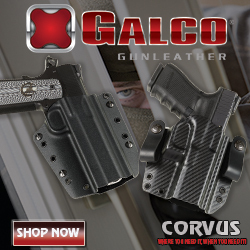 The Covert has an average material thickness of 1.9mm, or 0.075 inches, which keeps the holster from being bulky or obtrusive allowing for discreet carry. 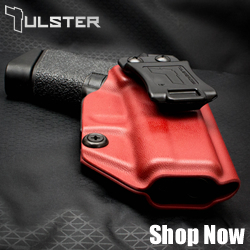 The Covert is more than just a low-profile holster, it is also versatile in its use. 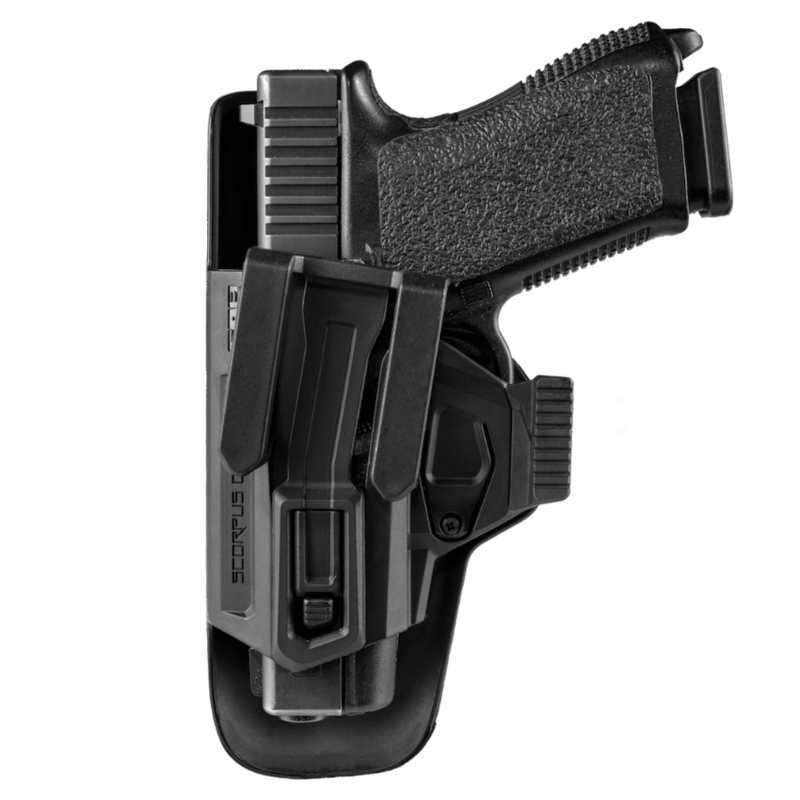 An interchangeable belt clip and spacer gives the user the ability to customize how the holster is worn further enhancing individual concealment and comfort. Thanks to the design of the belt clip, users can tuck their shirt in while wearing the Covert so they can maintain a disciplined and professional appearance while keeping their sidearm concealed. Additionally, the Covert uses passive retention so that its users can adjust their holster to the proper tension setting for their use. Not only is the Covert light, durable, concealable, and customizable, it is also versatile. The Covert can be used to holster nineteen different pistols from nine manufacturers. Glock owners will be pleased to see the Covert can securely holster nine different models. In addition to Glock, the Covert can also hold pistols from CZ, Heckler and Koch, Walther, FN, Ruger, Grand Power, Schmeisser, and FMK. The Scorpus Covert Holster from FAB Defense is a single holster with multiple applications. The Covert can be worn on 1.5″ and 1.75″ belts, is available in left or right-hand configuration, and can hold a variety of pistols. Available at FAB Defense’s online US store, the Covert is on sale today for $44.00. Anyone searching for a concealable, lightweight and versatile holster need look no further than the Scorpus Covert. Visit the FAB Defense booth #20136 at 2019 SHOT show at the Sands Expo Center to see their full line of products. 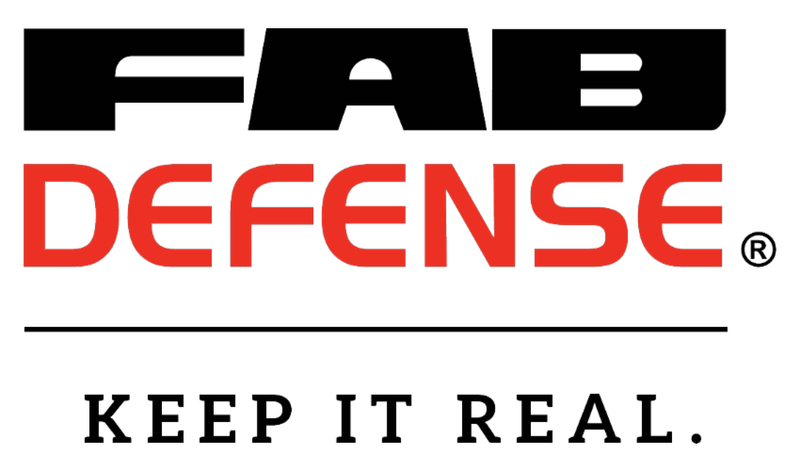 Since its inception, FAB-Defense® has been leading in development and manufacture of the highest quality, cutting-edge tactical equipment and weapon accessories for the State of Israel’s Military and Police. FAB-Defense R&D department works in collaboration with Special Forces and SWAT teams worldwide to design creative, ability enhancing, no-nonsense solutions to the ongoing dynamic challenges met in the field.